I never realized that Adrien Brody is the white Snoop... but dang. He really does look like him in that picture! There is too much awesome with this picture, really loving Nick and Capt America throwing his super shield. she's a reporter for the whole esports starcraft2 / gears of war / thingamajig. 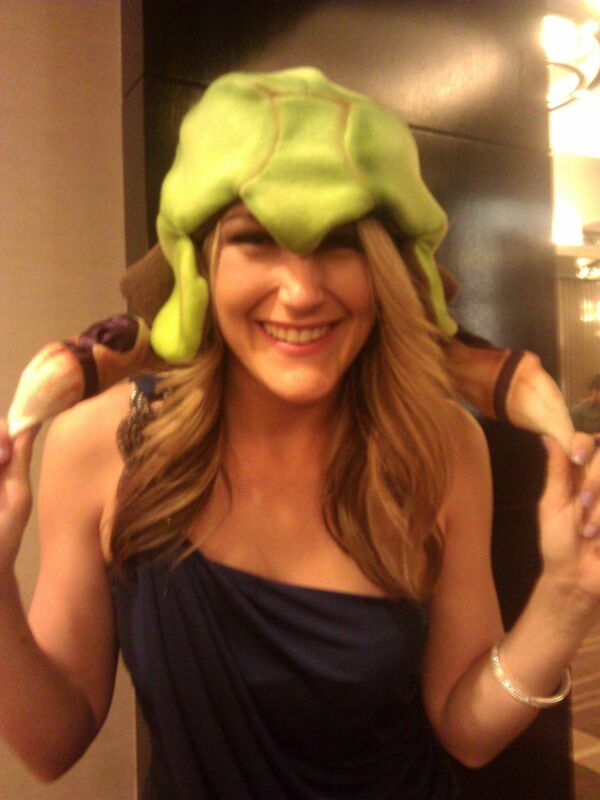 Also has a baneling (zerg) on her head. Love how gaming sites have nabbed hot women for game coverage. Hot Women: capable of selling to both men and women. She hosted a League of Legends tourney as well, she was pretty good. She knew what she was talking about, and made talking to the socially awkward pro players as painless as possible. Indeed, she's a gamer as well as a reporter. She was on WCG Ultimate Gamer Season 2 two years ago. 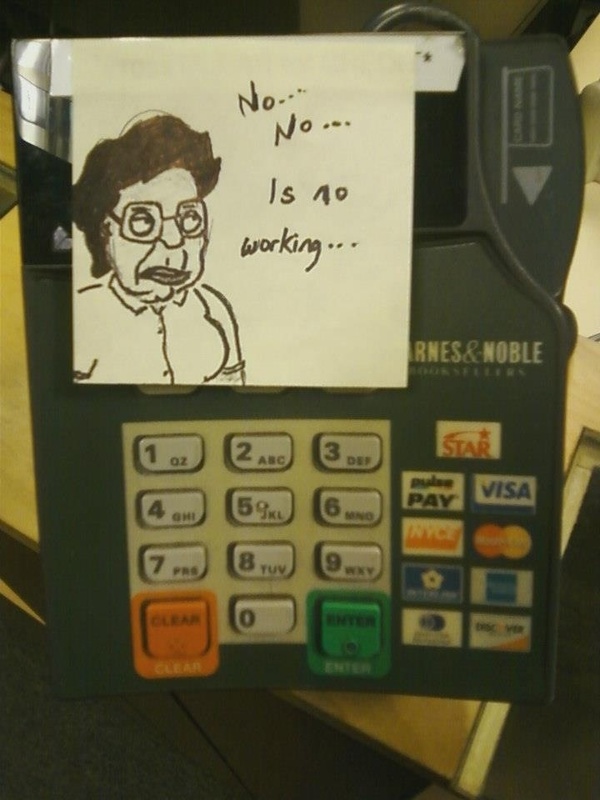 I did like the IT Crowd's Aunt Irma episode and how it infected men and women. I also wanna add to the list "The *awesome* time of the month that confirms I'm not pregnant and dodged the sperm-bullet"
Totem makes it sound like you're using it to call upon dark magic.